Vehicle Height -2" to Stock Stock to 4.5"
For trucks with leveling kits and lifts alike, this adjustable trackbar will recenter your axle and give you a more solid steering response and feel. Our heavy duty trackbar is constructed from 1.5" OD DOM tubing with an oversized 1" FK heim joint. Most other manufactures will use a poly or smaller 7/8" heim joint. With an oversized joint such as we use you will get the most long term durability and least worry of steering related problems. 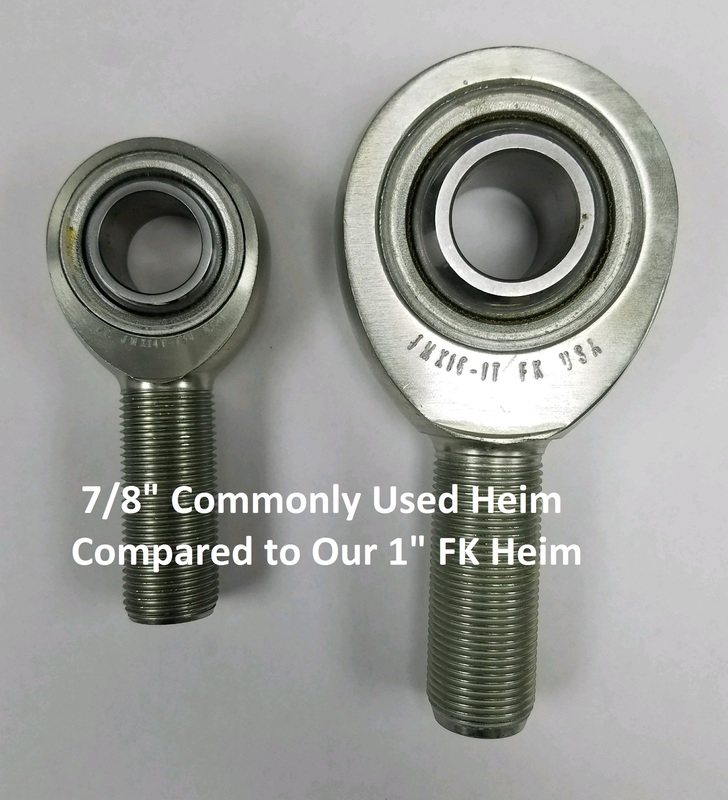 1" FK Heim - Longest possible durability and strength. Made in America heim joint! 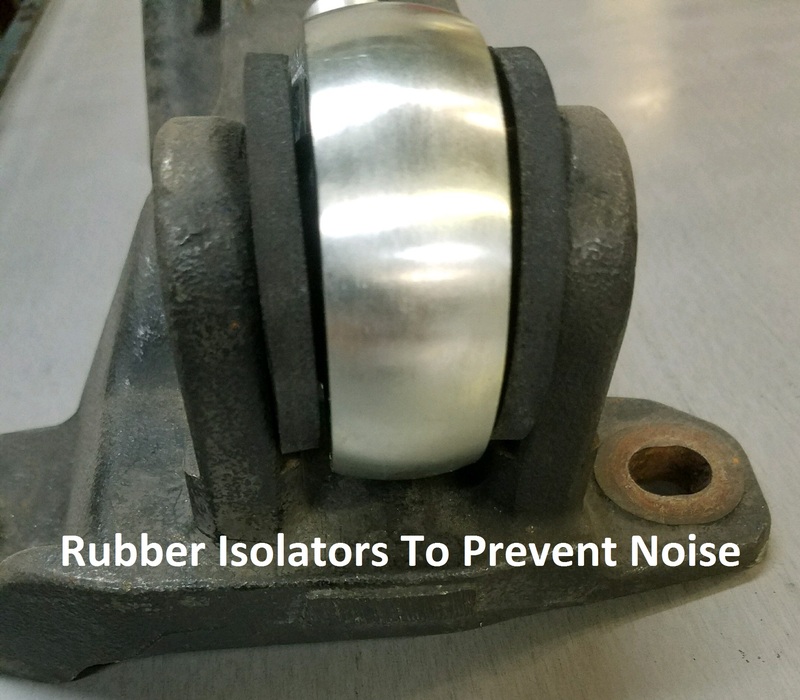 Rubber Isolators Around Upper Heim - Prevent any metal on metal contact as the heim rotates under suspension movement. Prevents any noise caused from contact. Helps prevent debris from entering heim. Plug Welded and Gusseted Lower Balljoint End - Balljoint adapter is sleeved inside tubing and plug welded. Gusseted around exterior to add even more strength to prevent leverage forces from breaking end off! 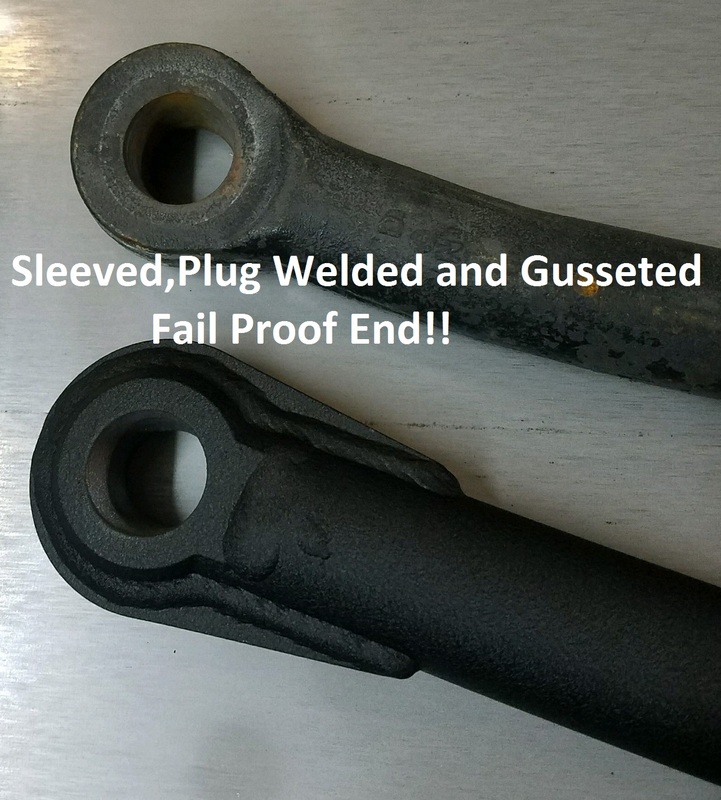 CNC Single Point Threaded Bar - Heim end is CNC single point threaded in the bar itself. 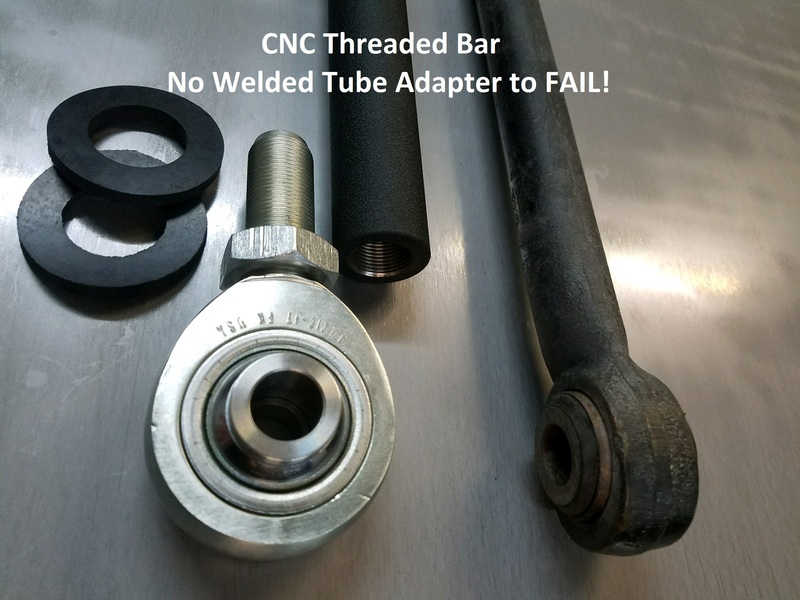 This means no welded tube adapter to pull out or fail! Single point threading is much more precise and stronger than traditional tapping methods! We are THE only company that offers an adjustable trackbar for the 2005-16 in a lowered variation. This version adjusts shorter than your stock trackbar to recenter your axle when running 5.4 or lowering coils on the front. The lifted version will work from stock up to 4.5" of lift. This will also work on larger lifted trucks running a drop trackbar bracket. If you dont know for sure if its the right one for you, feel free to call one of our staff!